The Mahabang Buhangin Beach, more commonly known as Calaguas, has placed the province of Camarines Norte as one of the top summer outing destinations in the Bicol Region. 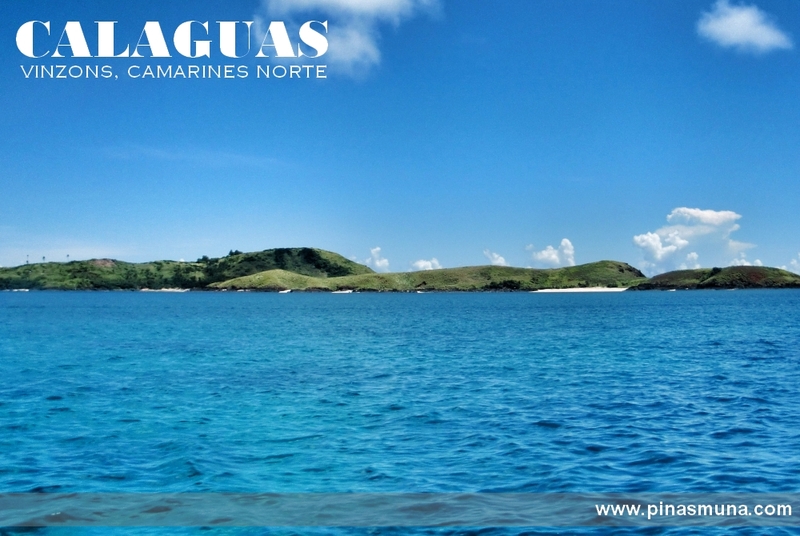 Technically, Calaguas refers to a group of islands scattered on the north-east of the province. Among them is Tinaga Island where the famous beach is located. 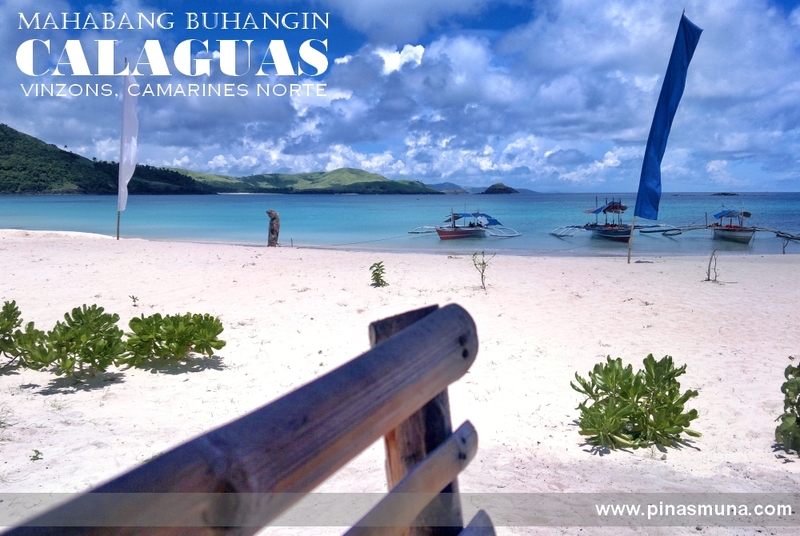 Like most beautiful beaches in the country, Calaguas features a powdery white sand beach and clear blue waters. 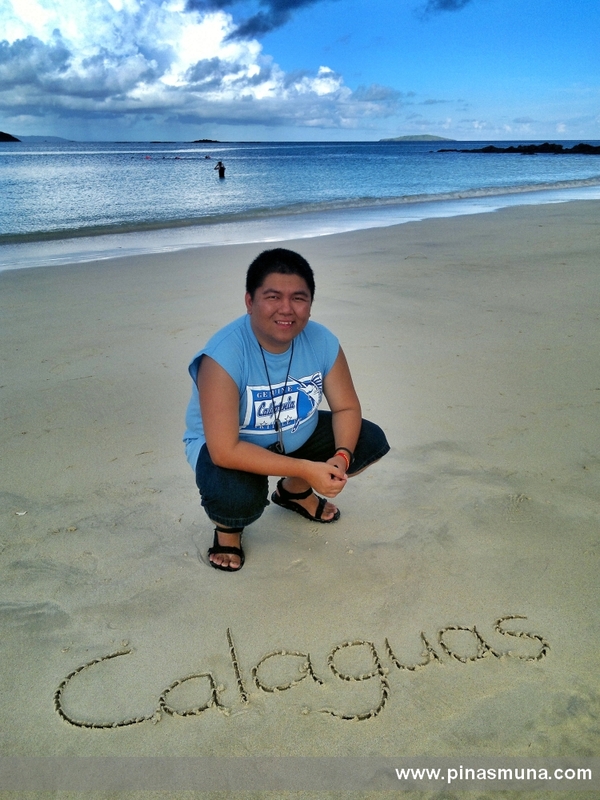 But what sets Calaguas apart? Due to its isolation from mainland Luzon, little development has been made on Calaguas. Aside from a few bamboo cottages, there are no accommodation facilities such as resorts or hotels on the island. 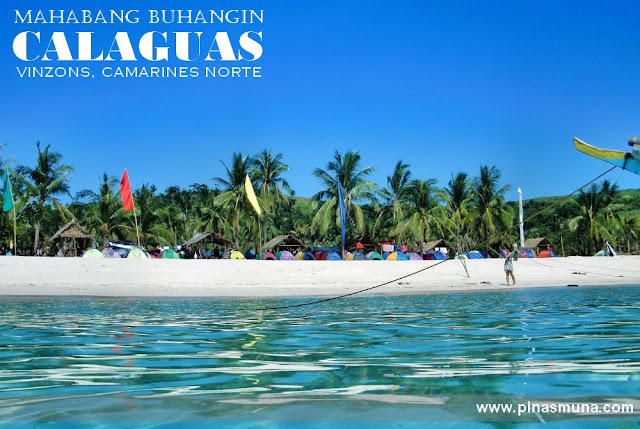 Tents, on the other hand, are the primary form of accommodation in Calaguas. The experience of beach camping is perhaps what attracts city folks to this island. 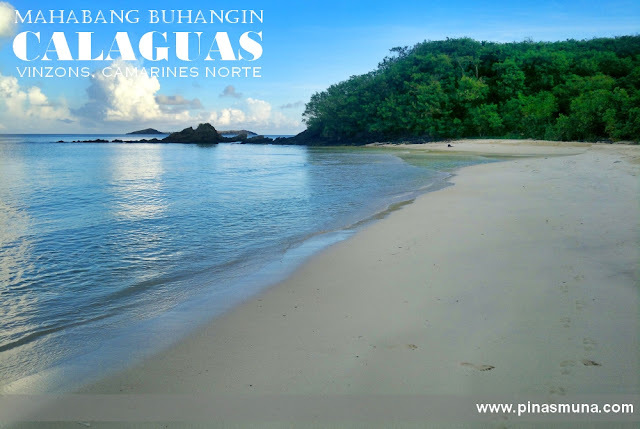 Calaguas is perfect for those who want to have a quick escape from the busy city life and enjoy a laidback and relaxing day of swimming under the sun. Time virtually stops in here at Calaguas. To reach Calaguas, one would need to take a bus from Cubao to Daet, Camarines Norte. Land travel will take around eight hours. Then it's another two hours by motorized boat from Vinzons or Paracale. 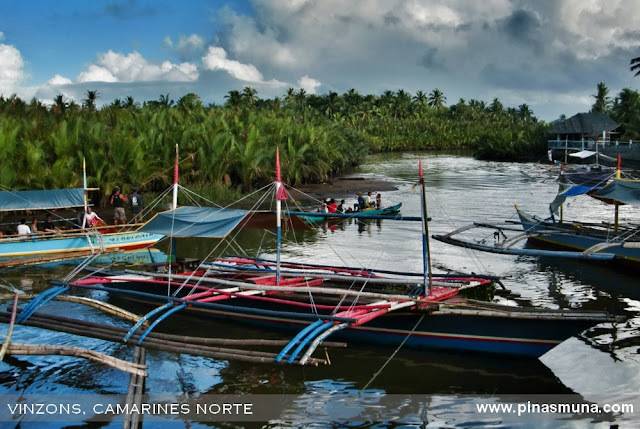 If you are up for adventure, then you will enjoy this D-I-Y Galaguas trip. We joined the 2D/1N group tour package which already included roundtrip bus and boat transportation. Our bus tickets were even shipped to our house for free. The package also included tent accommodation, environment fees, and all meals on the island. You really get value out of your money. Moreover, what made this trip more fun is that we met new friends who share the same passion for travel.